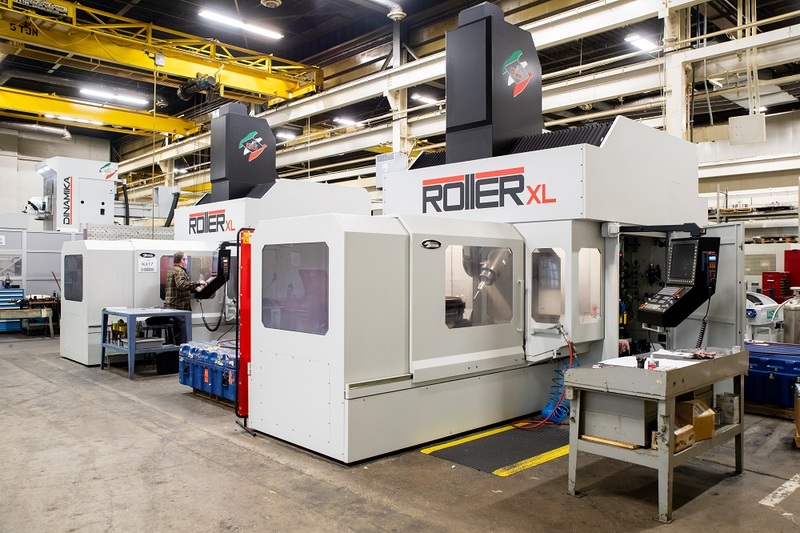 General Tool Company of Reading, OH continues to invest in people and technology as our customers’ needs expand. We’ve received new long term contracts for Aircraft Carriers, Destroyers, Radar and F-35 components and systems this year that require more skilled workers and new machine tools to meet stringent quality requirements for these programs. We’re proud that our workforce has grown by 20% in the last year. 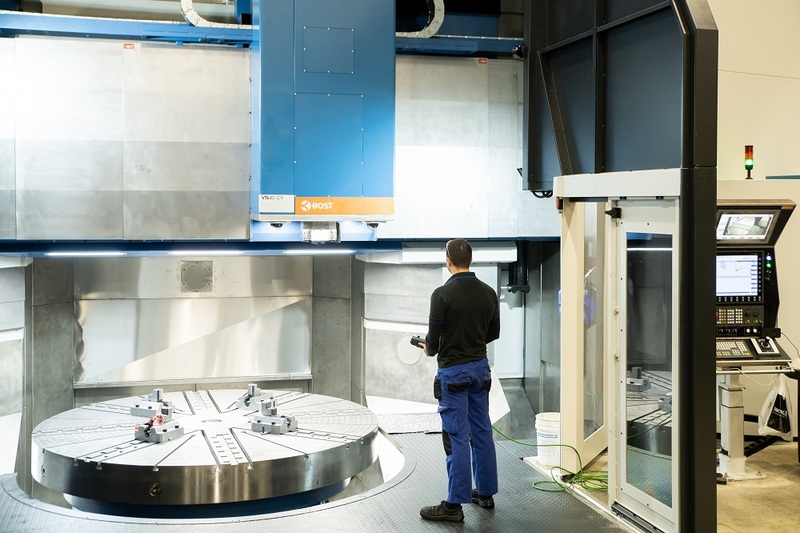 We’ve also invested in new four new 5 axis machine tools from Parpas Group and Bost Machine. The Bost is our largest machine ever. It’s 3 meter chuck has a Y axis that expands the cutting diameter to 4 meters. The vertical capacity is 2 meters. A head changer adds more capabilities with a full contouring head with a 50 HP rating which is ideal for machining high temperature alloy aerospace parts in one setup.